Jussie Smollett's case is far from over despite the fact the State's Attorney's office decided to drop the charges against the Empire actor. The City Of Chicago's deadline for Smollett to cough up the $130K for the cost of the investigation is today. The City Of Chicago haven't received the money from Smollett so they're officially filing a civil suit against the actor. 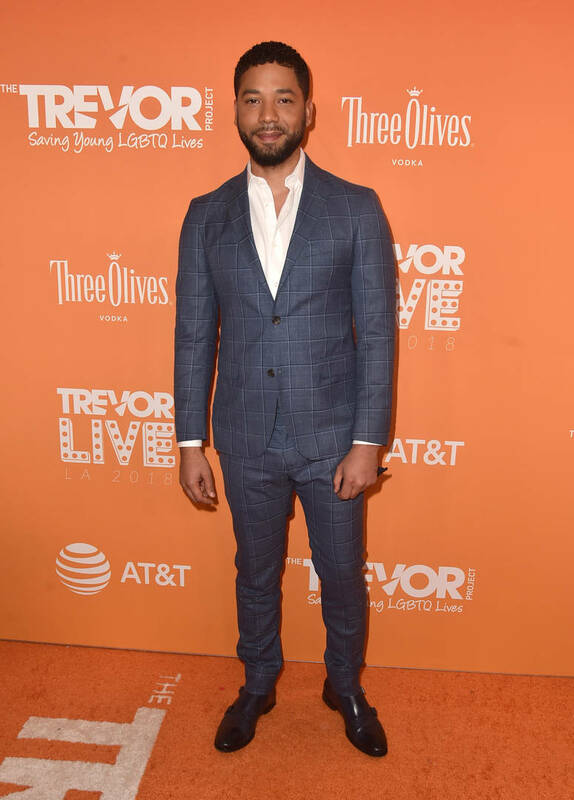 Smollett had seven days to cough up the dough before the city of Chicago filed their lawsuit against the actor. Jussie's people essentially said that they weren't getting the loot. A rep for the city of Chicago said, "Mr. Smollett has refused to reimburse the City of Chicago for the cost of police overtime spent investigating his false police report on January 29, 2019. The Law Department is now drafting a civil complaint that will be filed in the Circuit Court of Cook County. Once it is filed, the Law Department will send a courtesy copy of the complaint to Mr. Smollett's L.A. based legal team." The City of Chicago is well within their rights to ask for three times the actual cost of the investigation which amounts to $390K. City officials will have to prove that the Jussie faked the attack. However, the judge of the case must decide whether it's "more likely than not" that the actor staged a hoax.